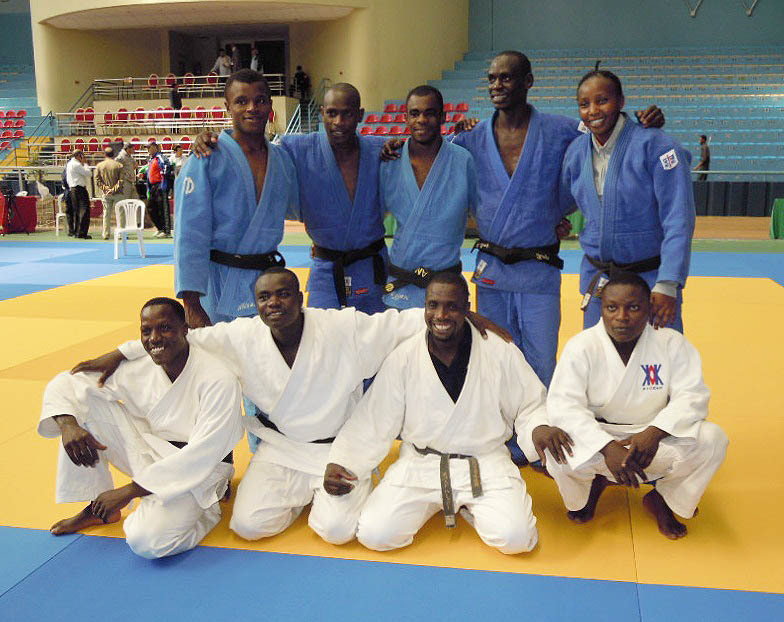 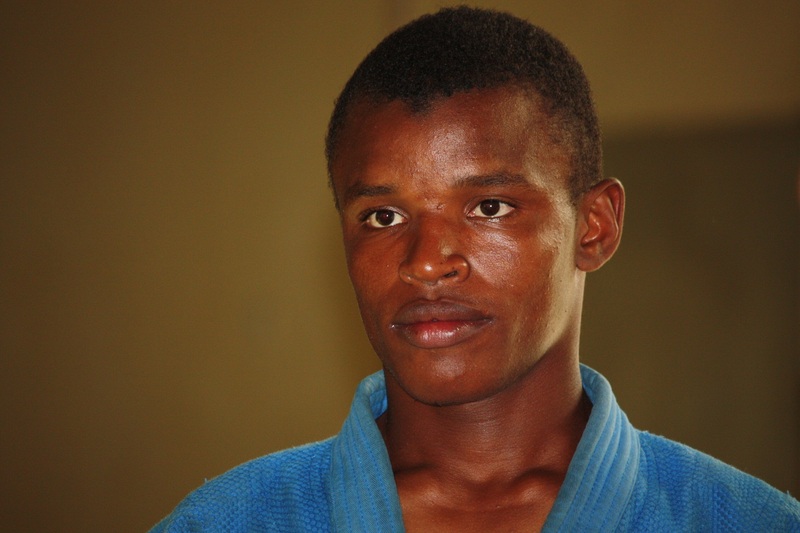 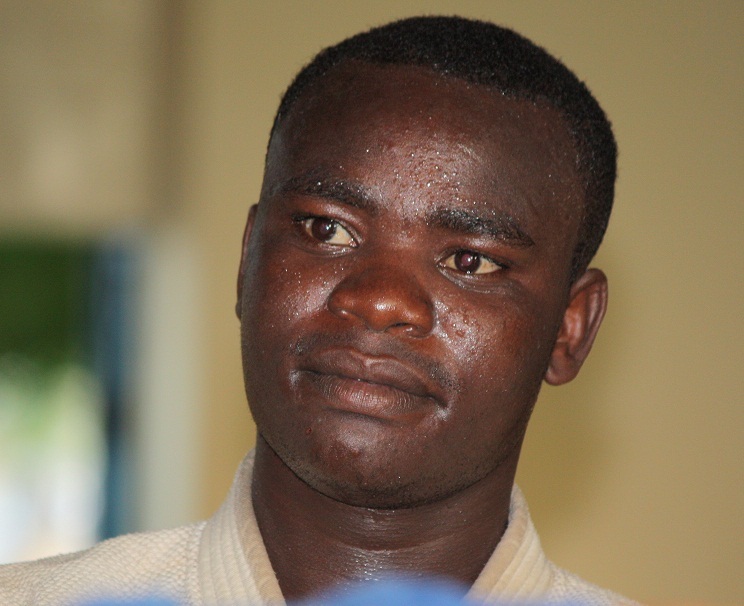 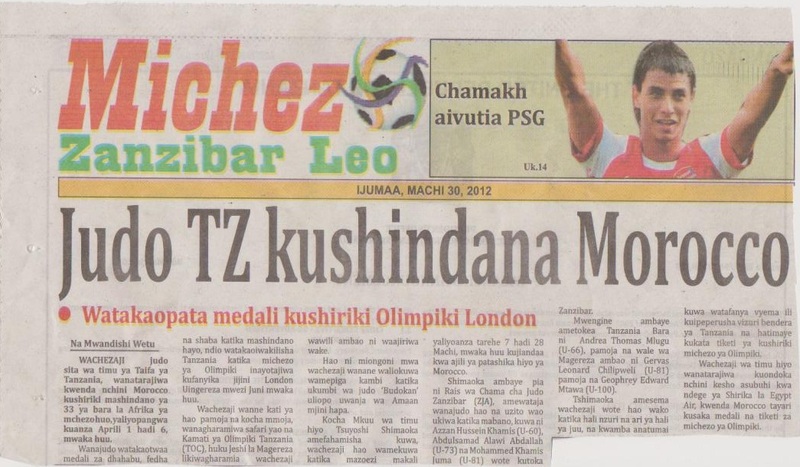 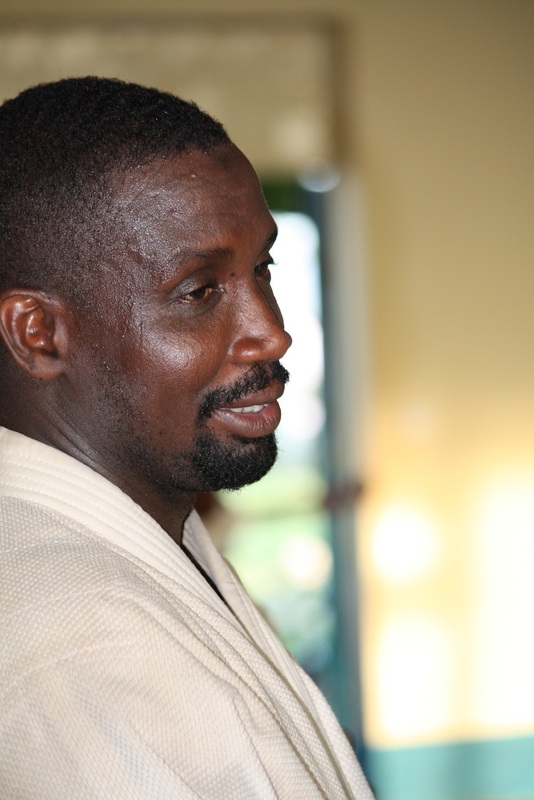 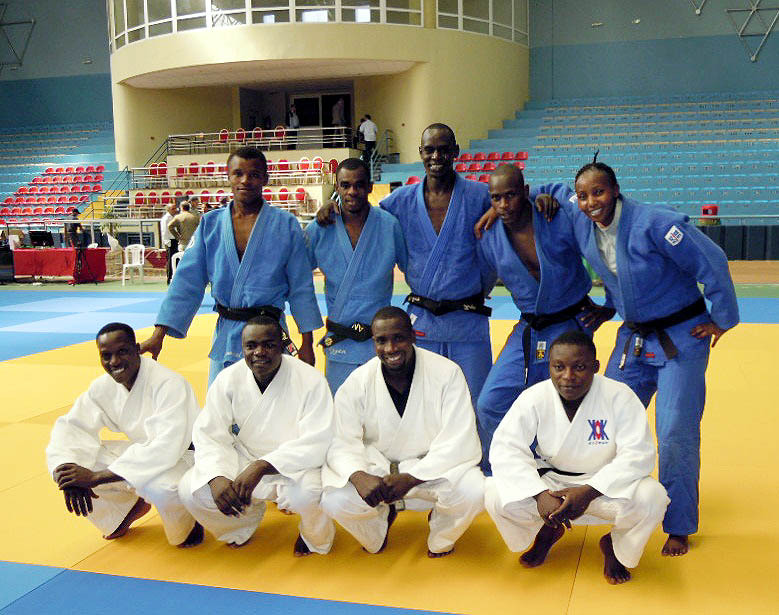 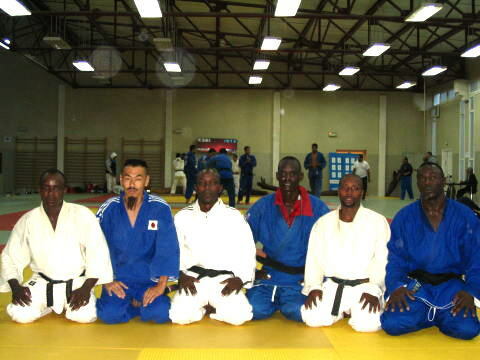 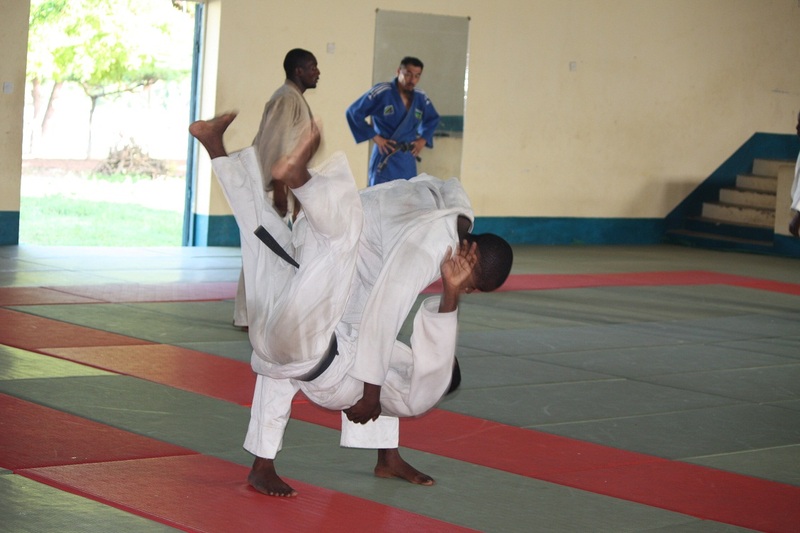 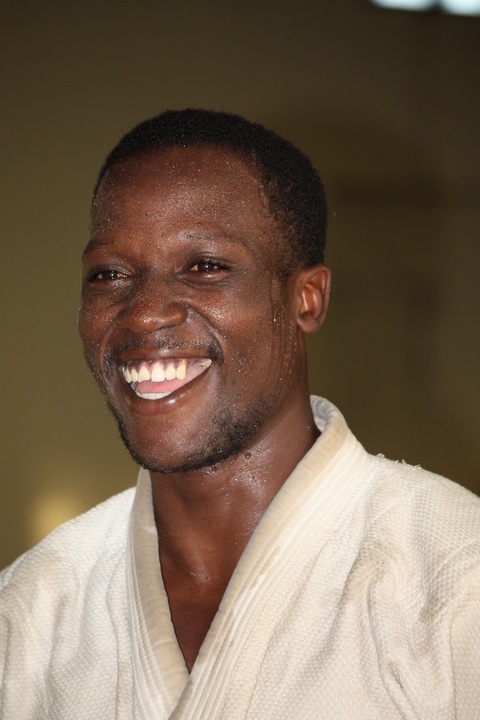 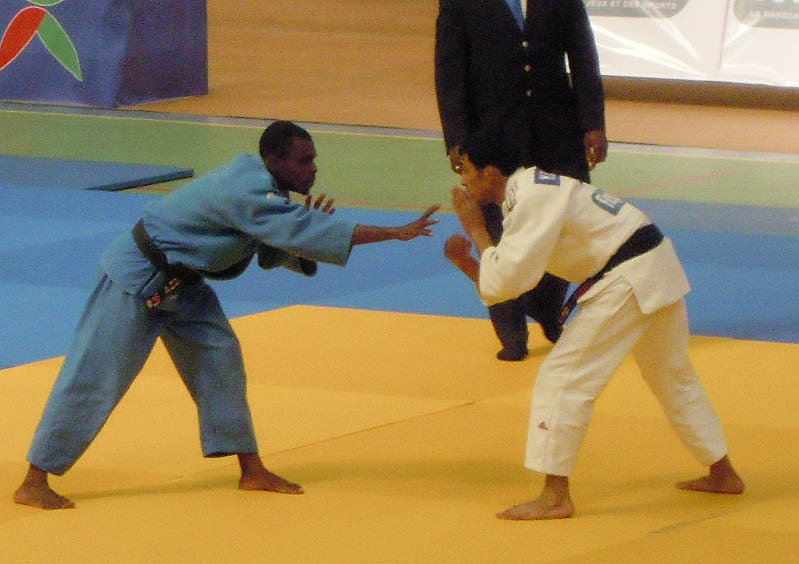 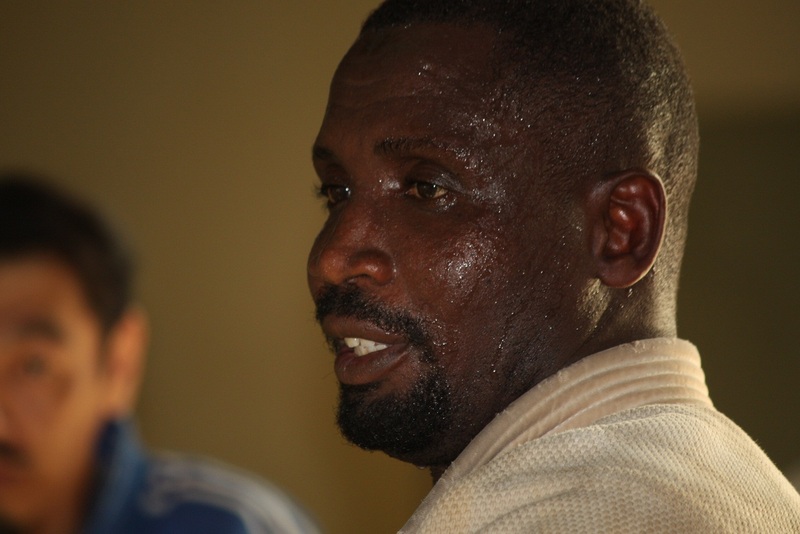 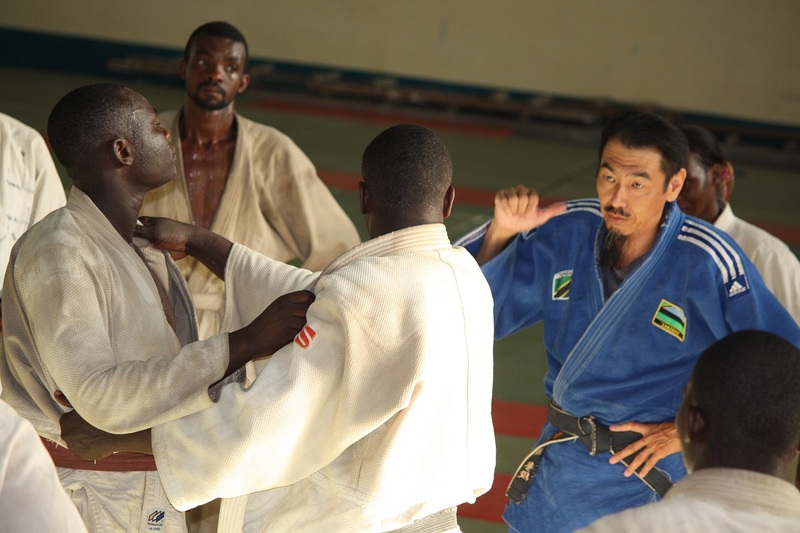 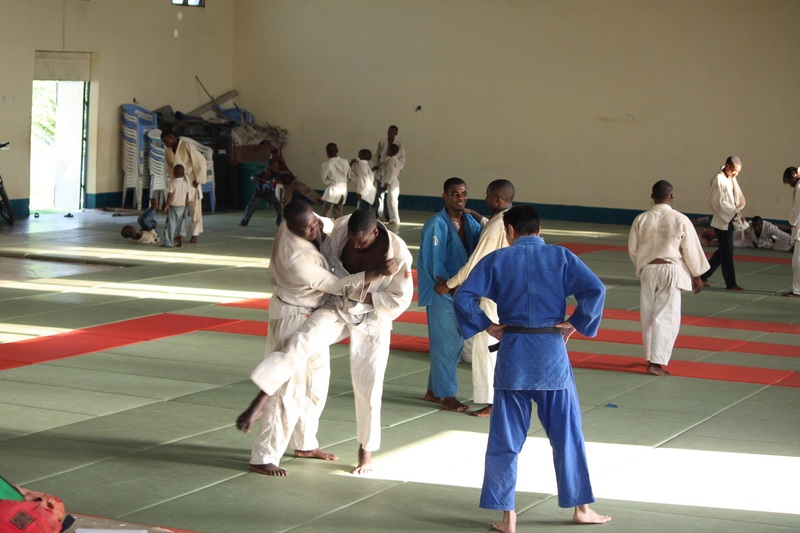 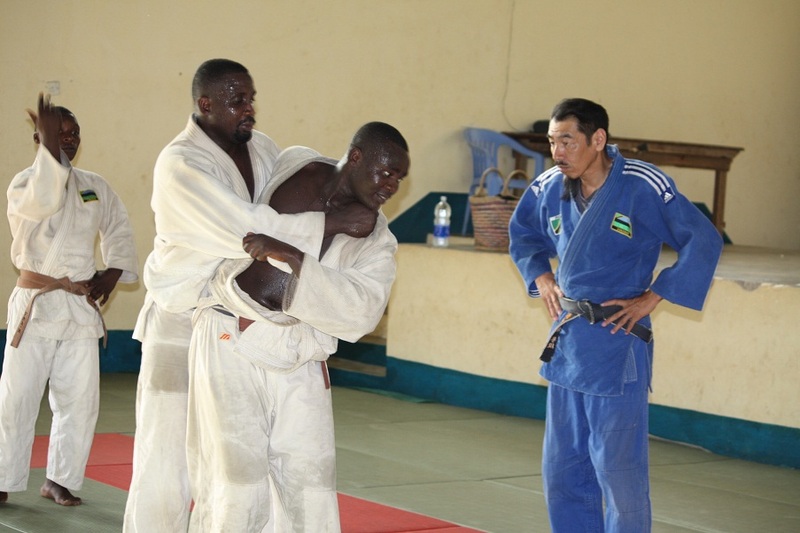 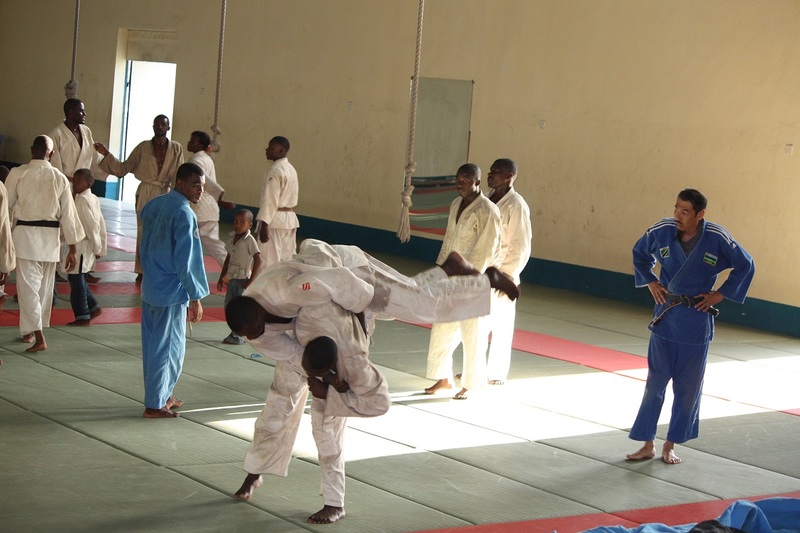 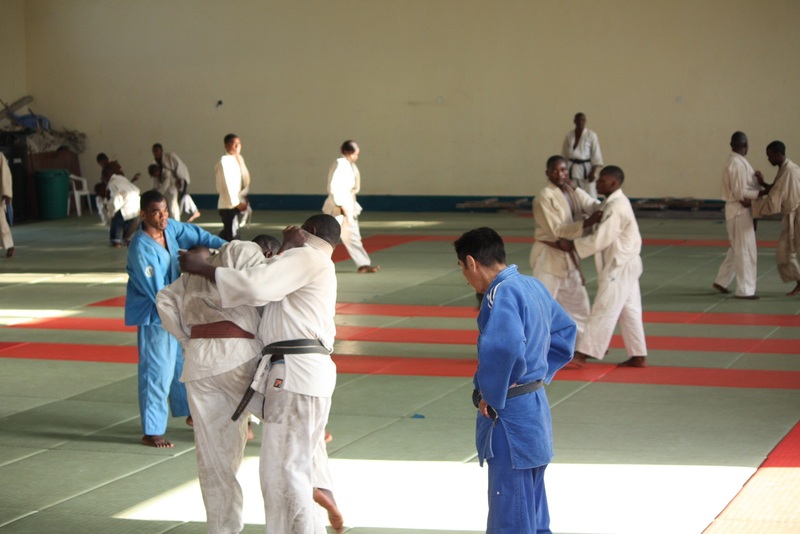 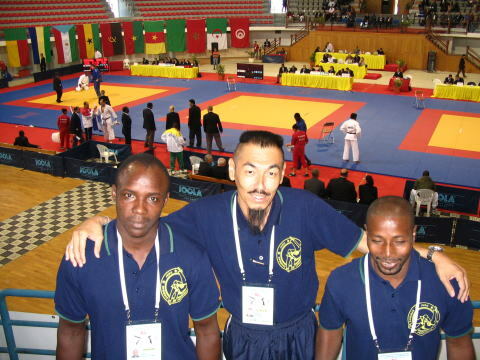 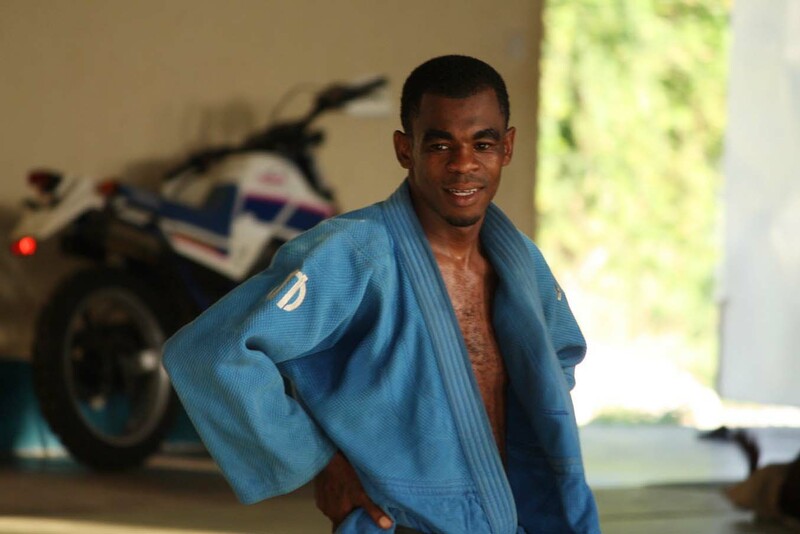 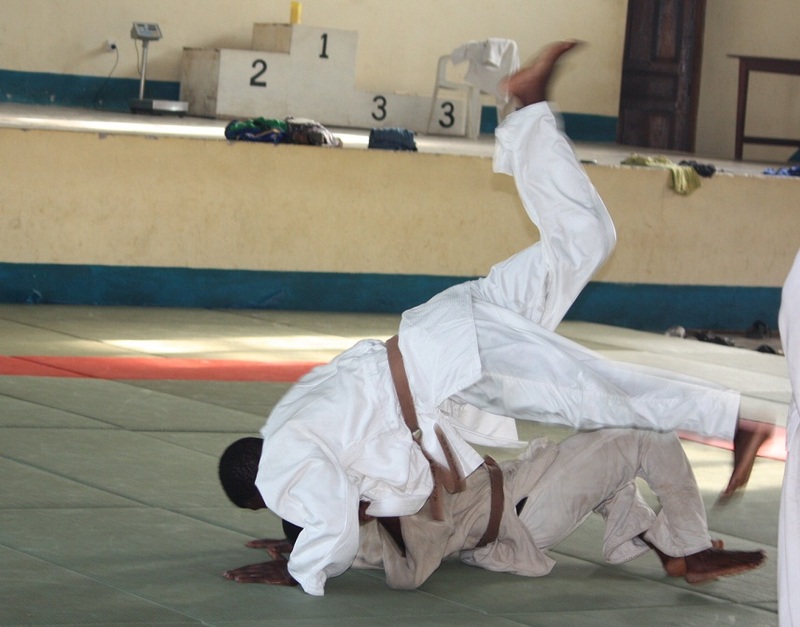 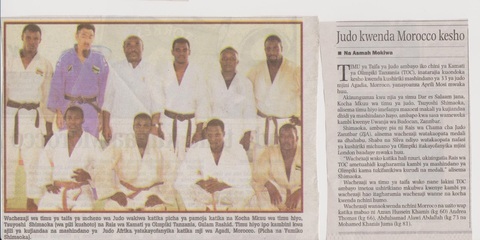 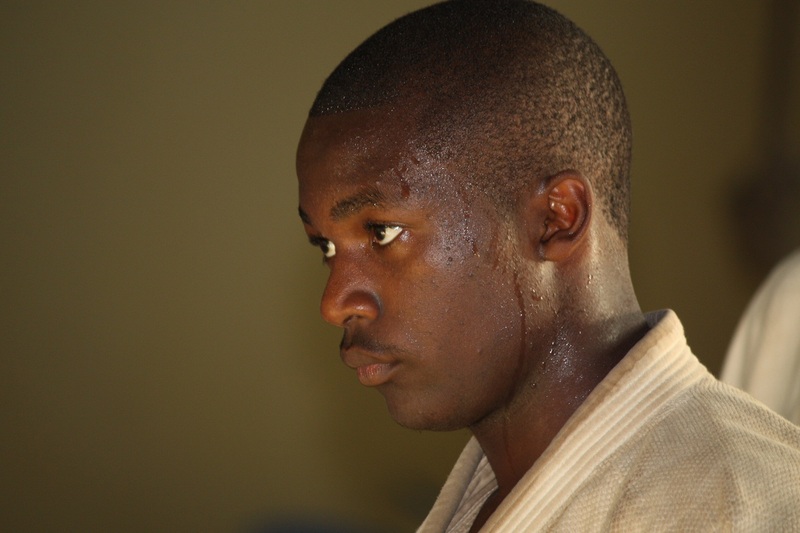 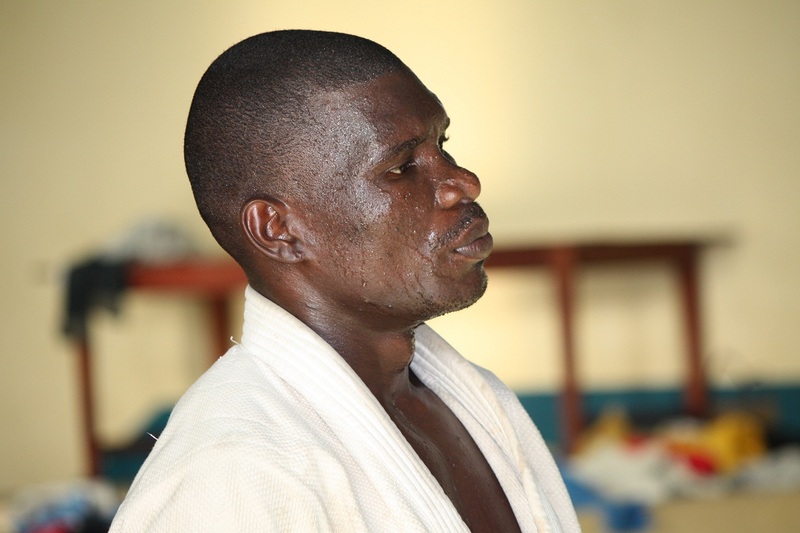 Tanzania National Judo Team participated the 33rd Africa Judo Championship 02/Apr/---06/Apr/2012 in Agadia Morroco. 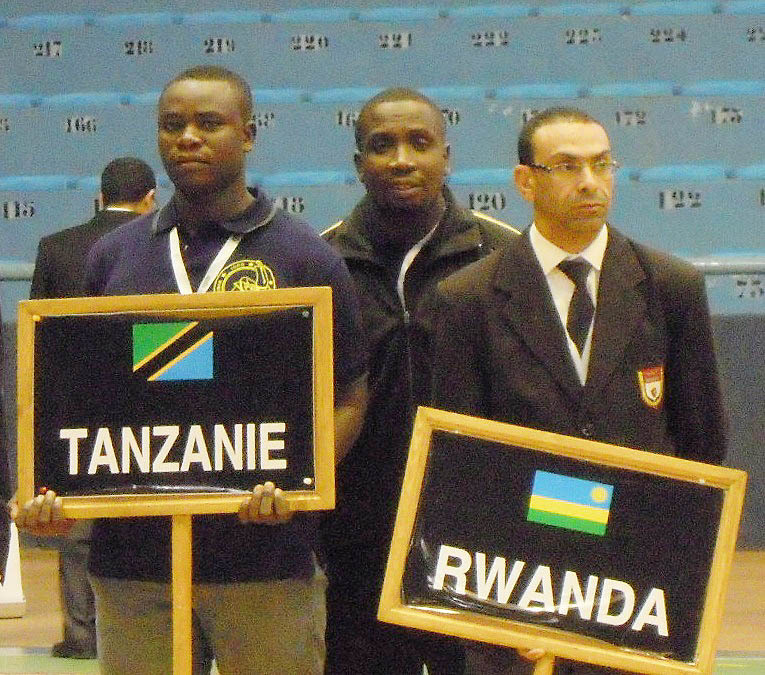 It was the last qualifying competition in Africa Continental. 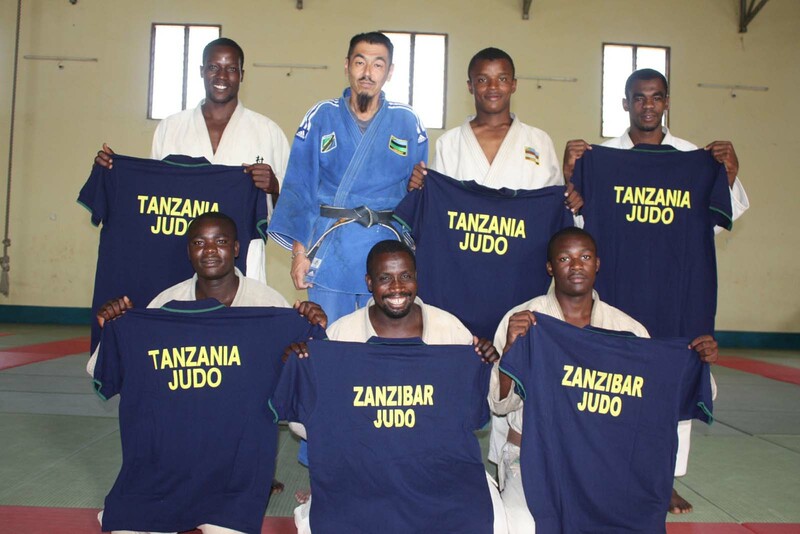 National Team members who were selected by Tanzania Olimpic Committee. 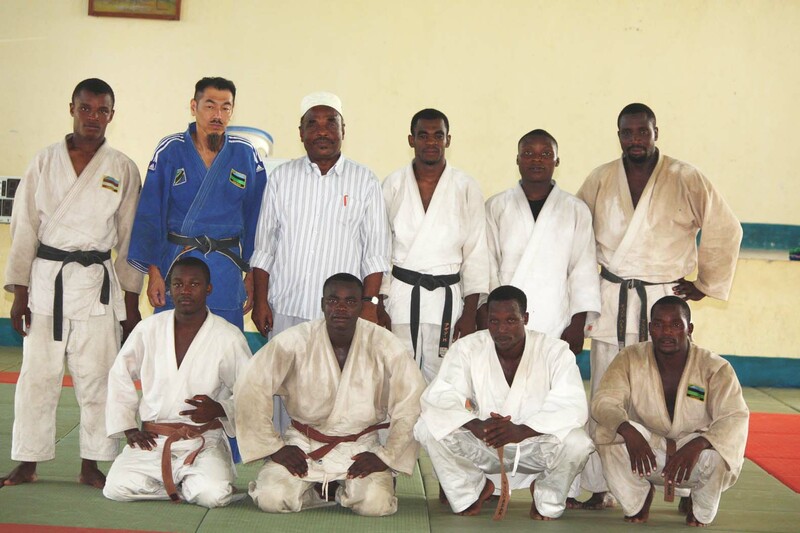 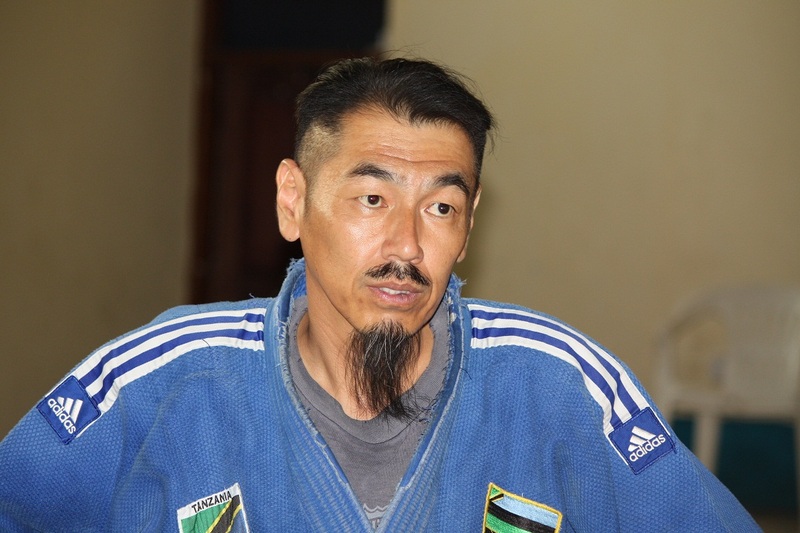 TANZANIA NATIONAL JUDO TEAM under Tanzania Olympic Committee finised the training camp on 28/04/2012 for 33rd Africa Judo Cmapionships in Morocco. 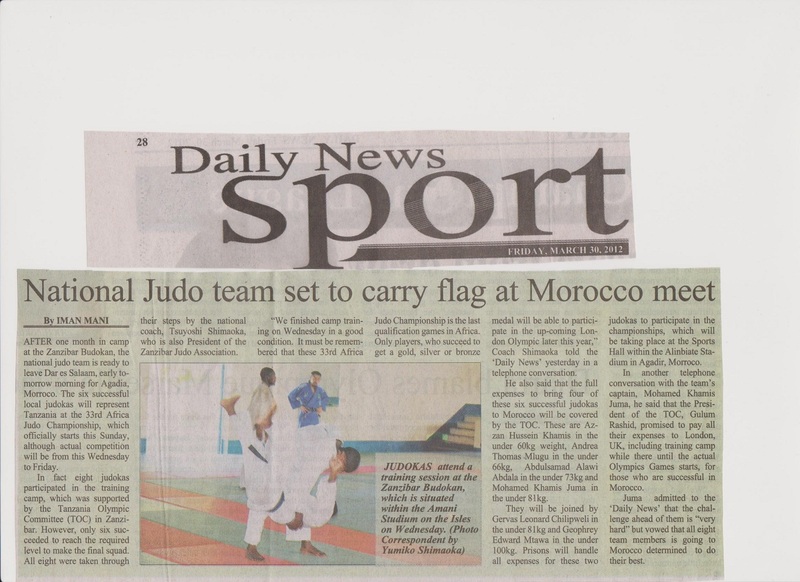 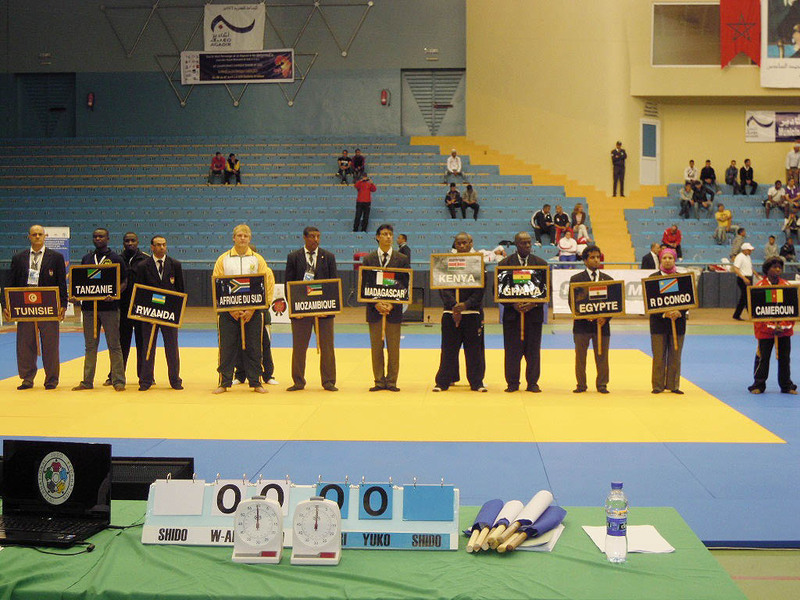 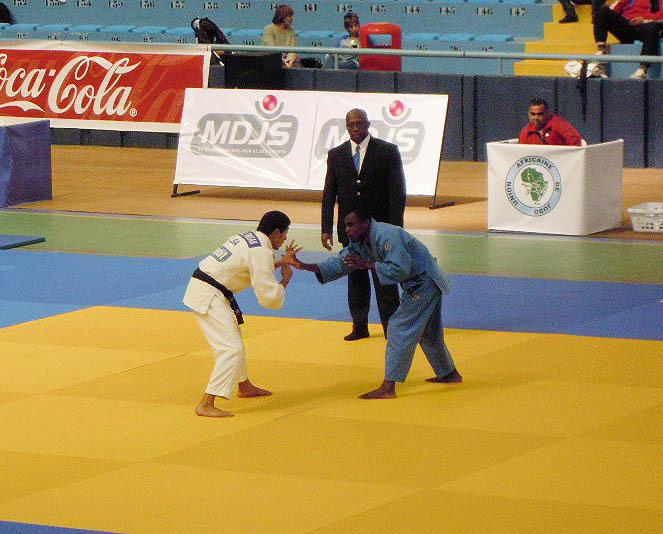 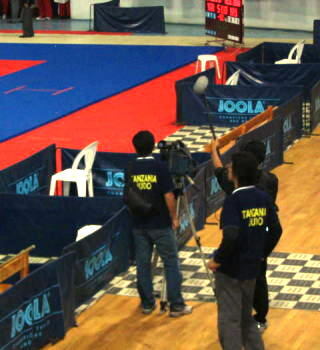 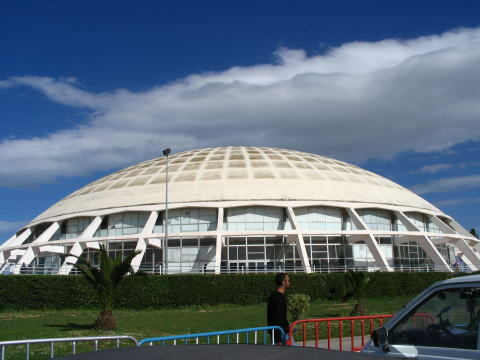 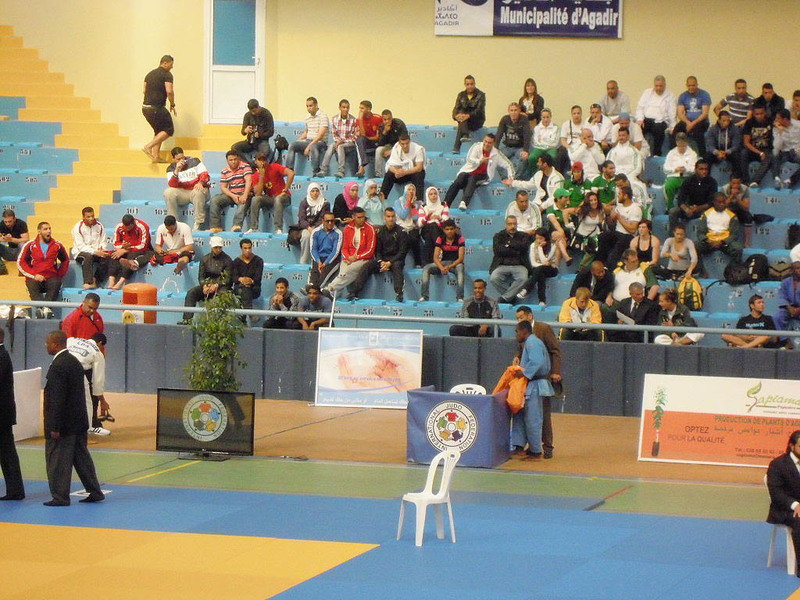 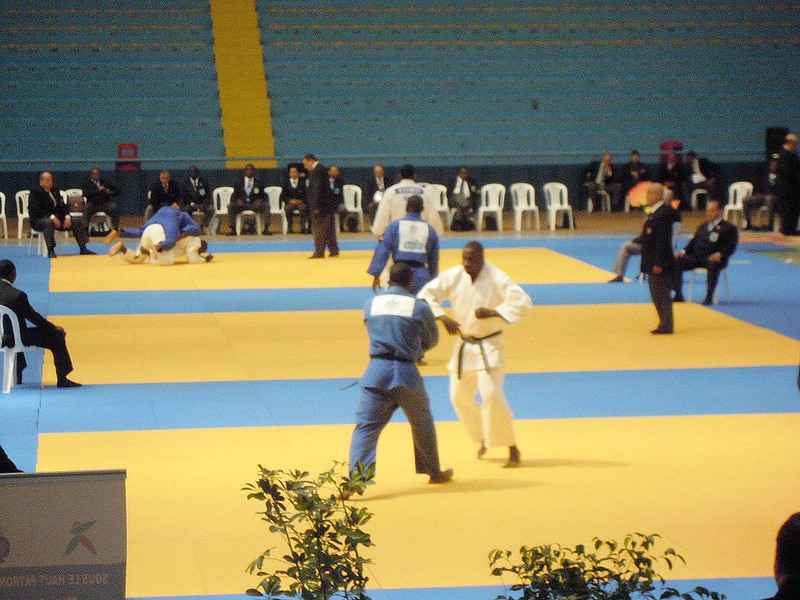 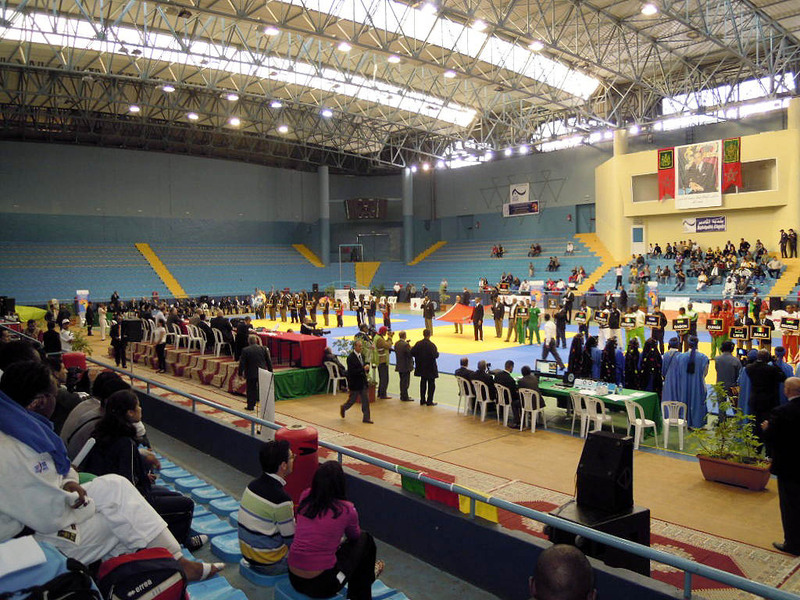 The 33rd Africa Judo Cmapionships in MoroccoThis is the final qualifing competition in Africa for London Olympic. 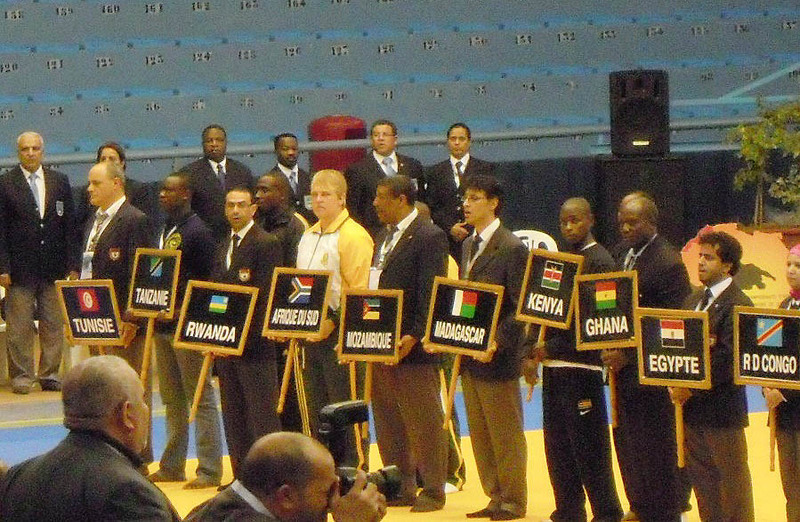 National Team membesr who selected by TOC are standing.